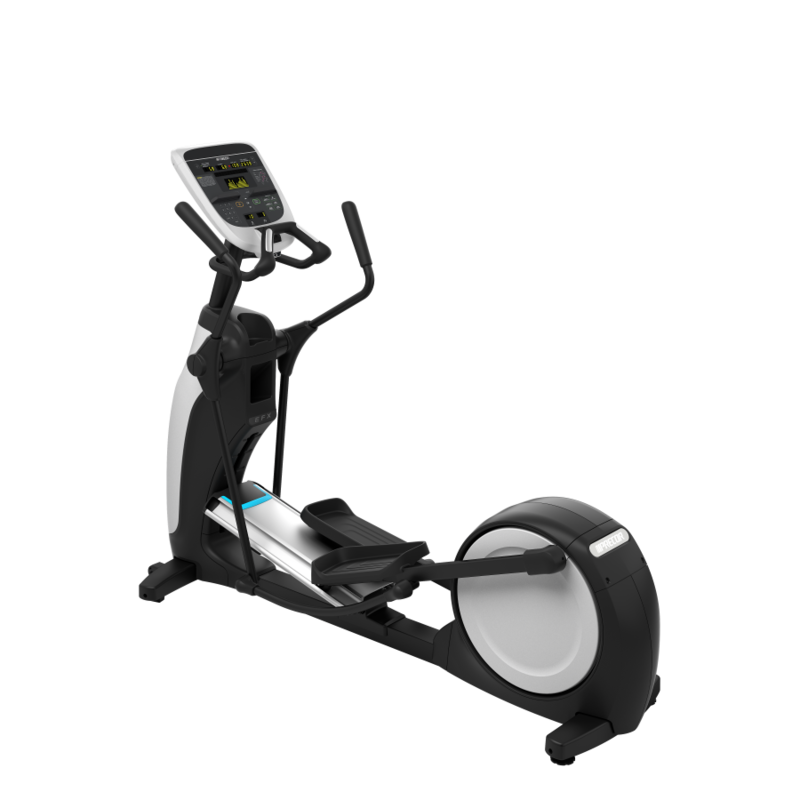 The self-powered EFX 635 is a professional elliptical used in corporate wellness studios, personal training studios, multi-family complexes, and physical therapy centers that strikes the optimal balance between durability, reliability, and innovation. The EFX 635 features a motorized incline adjustment between 10 and 35 degrees to keep you challenged in your workout every day for years to come. It also features our patented elliptical path that perfectly mimics a natural stride that allows exercisers to keep their heels down for a more comfortable, effective, and ergonomically correct motion. The EFX 635 features moving handlebars to help you achieve a total body workout. The P30 console complements this elliptical with easy-to-use motion controls, an LED display with essential workout stats to keep exercisers moving, informed and engaged. The EFX 635 is available in two frame colors: Silver and Black.